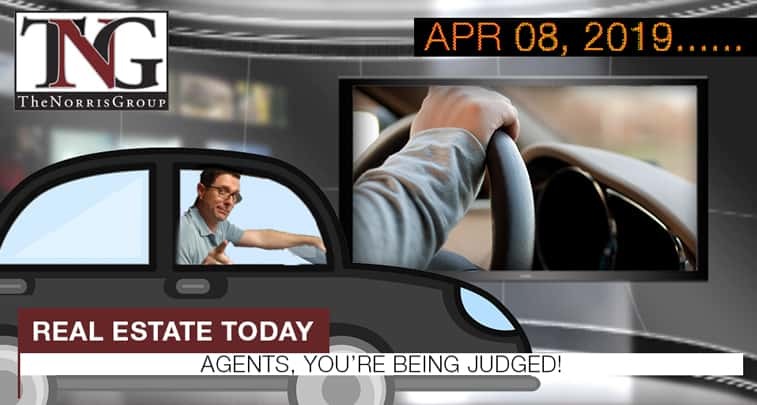 Does the car the real estate agent drives matter, and how much? What features should you add to your home if you want to increase the chances of it selling by 30%? Due to the decrease in mortgage rates, housing sentiment saw a huge increase in March.